Climb with us this summer! The Slopeside Climbing Wall is 624-square feet of indoor rock climbing, located on the Slopeside level of the Bretton Woods Base Lodge. The 30-foot climbing wall offers a variety of routes on modular hand holds and artificial rock. For an alternative activity that keeps you a little closer to the ground, the 300 square-foot bouldering cave complements the climbing wall and makes for a fun afternoon, no matter what the weather is doing outside! We provide the harnesses and ropes, and our knowledgeable, trained staff is here to assist you. The climbing wall features a variety of routes, ranging from beginner to expert, so the whole family can enjoy the climb! Purchase your Summer 2019 Climbing Wall Season Pass for $149! Good for 30 minutes on the Slopeside Climbing Wall / Bouldering Cave per day during normal operating hours. Must present pass at Guest Services each day you wish to climb to reserve a time slot. 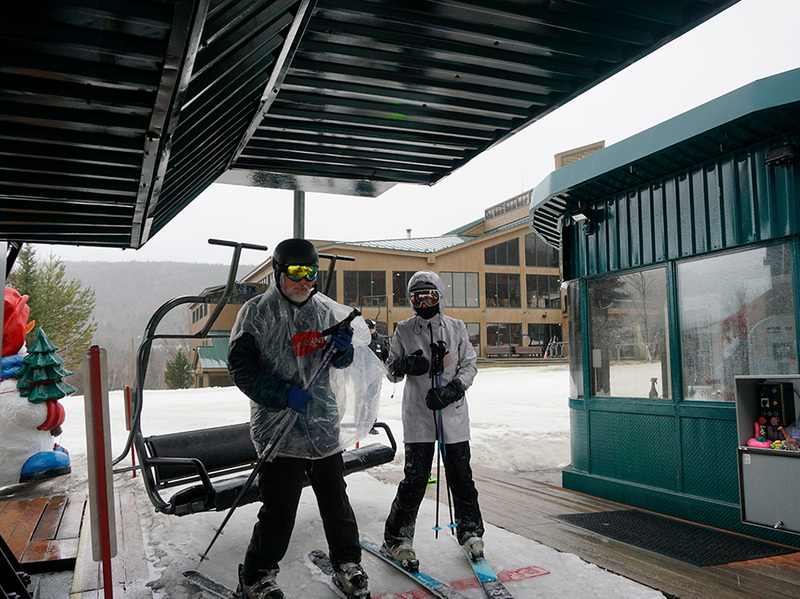 Season Pass is non-transferable and Summer Season is May 25th Through October 14th, 2019 during regular operating hours. A minimum age of 5 years old is recommended. Participants must be able to safely fit into a harness and sign a liability waiver. Anyone under the age of 18 will be required to have their guardian sign a waiver. You may climb in your own clean, dry sneakers or rent climbing shoes for $3.